Replace a faulty power button switch. This part includes the microphone and power button contact. 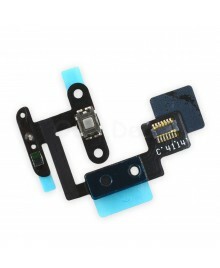 This part includes one of two microphones and one of two ambient light sensors for the iPad Air 2.